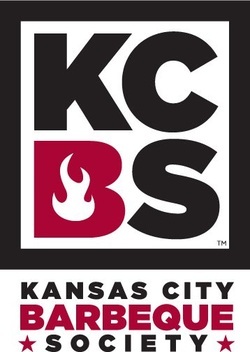 THE KANSAS CITY BARBEQUE SOCIETY (KCBS), is a nonprofit organization dedicated to promoting and enjoying barbeque, is the world's largest organization of barbeque and grilling enthusiasts with over 14,000 members worldwide. KCBS sanctions over 300 barbeque contests coast-to-coast throughout America. From volunteering to actual event production, our members also offer assistance to civic and charitable organizations who organize events.